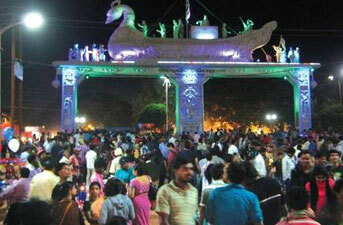 Fairs and Festivals in Odisha (Orissa) - With numerous religions, ancient temples, local shrines, tribes and an array of sacred places, Odisha (Orissa) observes uncountable number of festivals and fairs round the year. 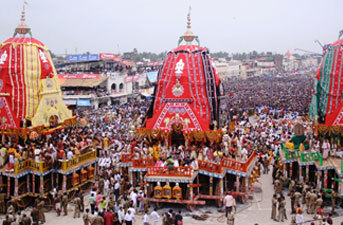 Major Odisha (Orissa) Festivals of Odisha is Jagannath Puri Rath Yatra and Durga Pooja.Three different religions flourished on the holy land of Odisha (Orissa) thus making it mandatory to celebrate various religious Odisha festivals with great fanfare. 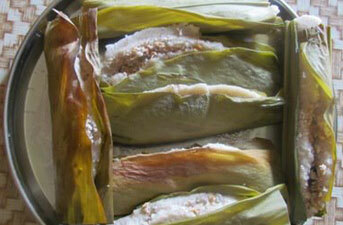 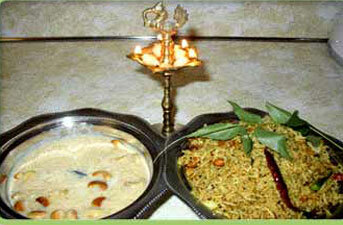 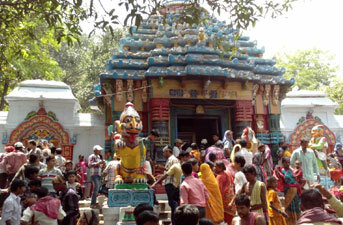 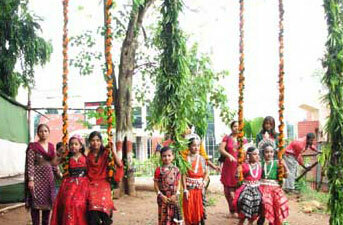 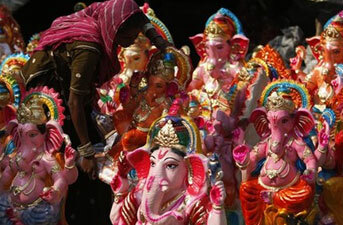 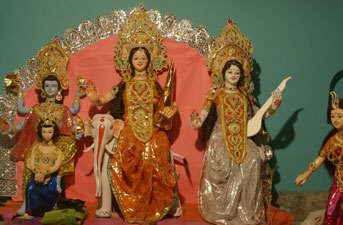 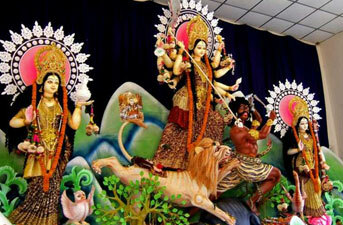 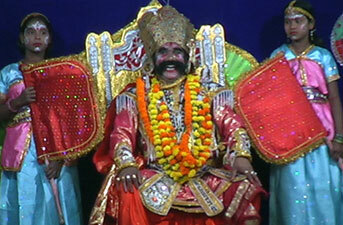 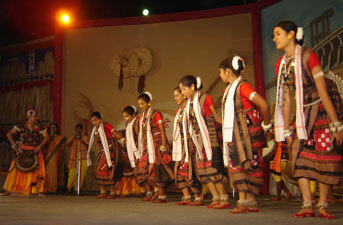 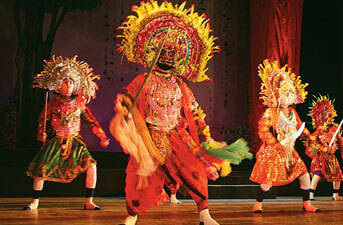 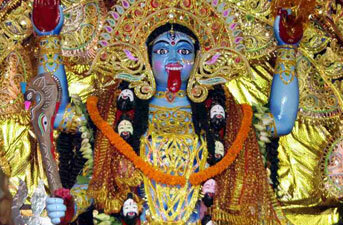 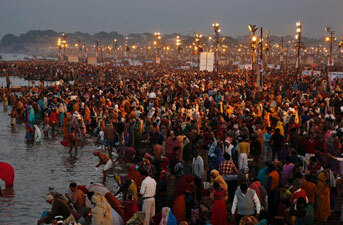 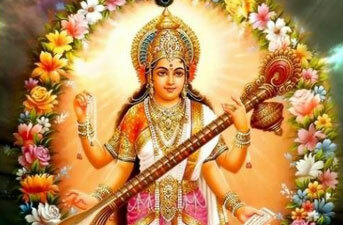 Odisha Cultural & Religious Festivals are very famous in india. 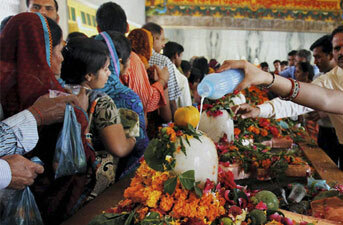 With some of the special rituals attached to each, these festivals add bright colors to the landscape of Odisha (Orissa)'s cultural heritage. 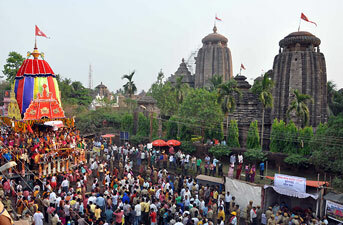 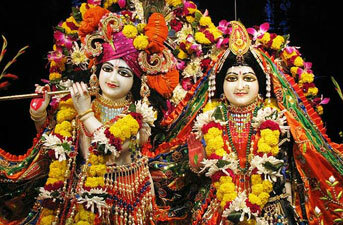 Some of the festivals of this land of Lord Jagannath are dedicated to His holy self. 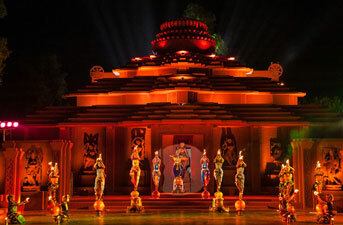 Some other festivals celebrated in Odisha (Orissa) find a close resemblance to a lot of festivals of North India; however they are called by different names and are even celebrated in a different fashion. 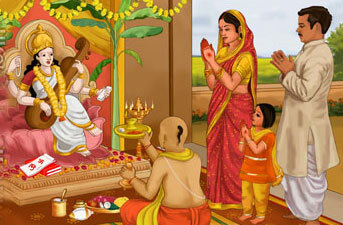 But amazingly, every festivity centers around the prayer sacraments to seek the blessings of gods, exchanging goodwill, distributing sweets, decorating houses, wearing new clothes, music, dance and feasting. 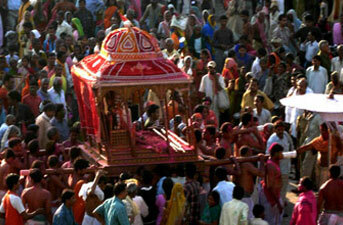 Whatever is the way, each festival really makes the country come alive throughout the year.